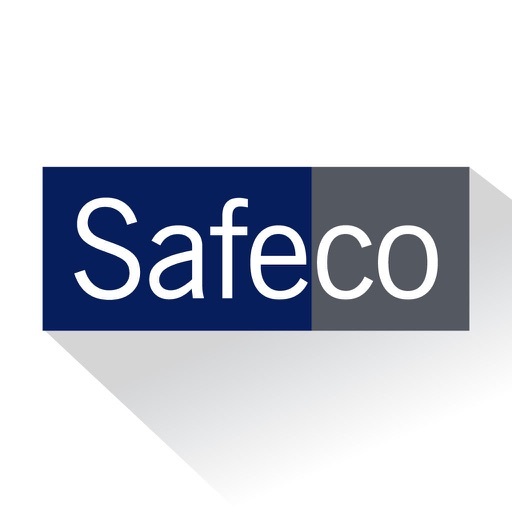 Safeco customers, get quick and easy service and support on the go! 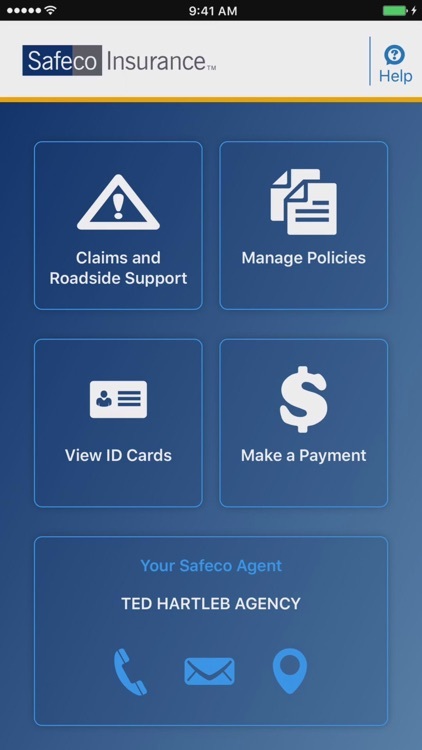 Everything you can do in your Safeco online account, you can now do on your phone or tablet – and more. 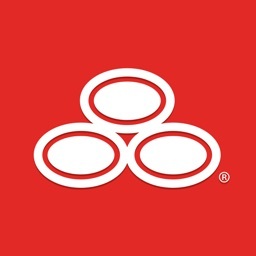 • Report an Auto Accident: Submit accident details, photos and witnesses, and request a tow – all without logging in. 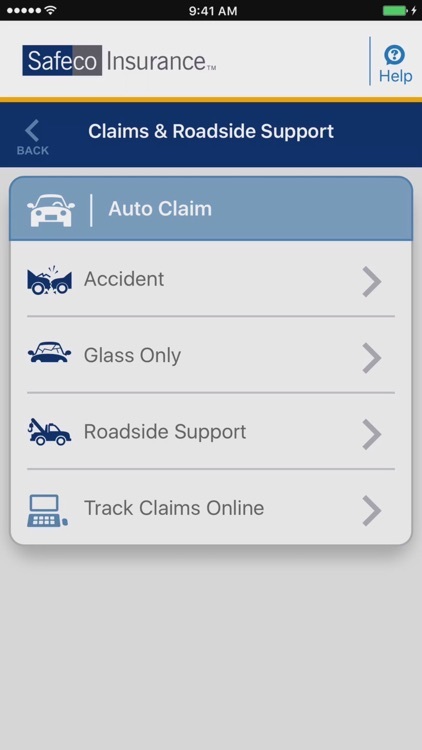 • Check the Status of Your Claim: See where things stand or email your adjuster directly from the app. 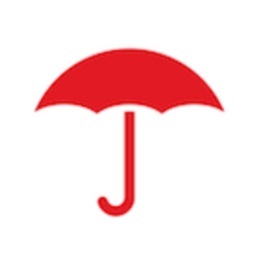 • View ID Cards: Pull up your proof of insurance in just a few clicks by logging in to the app. 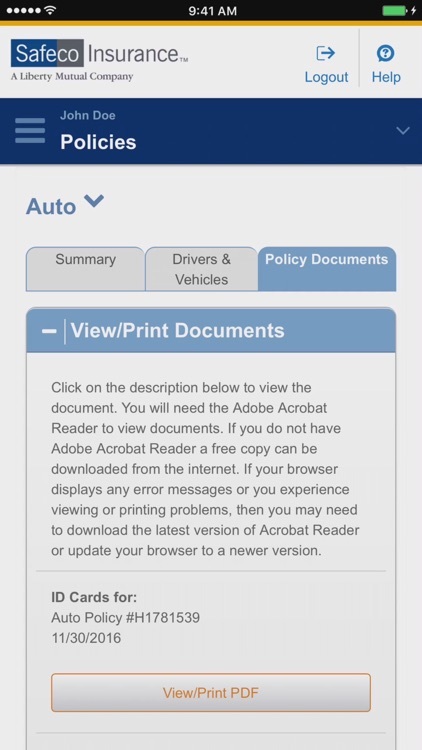 Note that ID cards displayed in the app are not valid proof of insurance in all states, you should still keep your printed ID card in your vehicle. 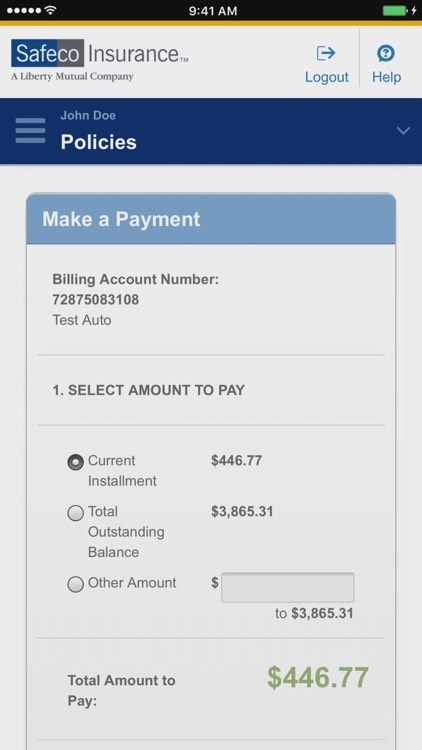 • Pay Your Bill: Check your balance, make a payment, register for automatic payments and more. 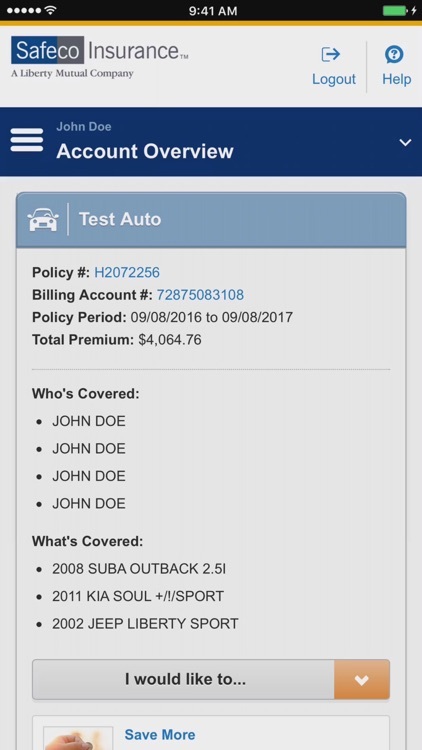 • Review or Update a Policy: View policy documents, add/delete drivers, update your auto or home loan provider and more. 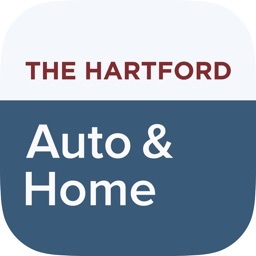 • Click to Call: Easily contact the Claims Center for home and other non-auto claims, call your independent agent or get Roadside Assistance. Already have a Safeco.com account? 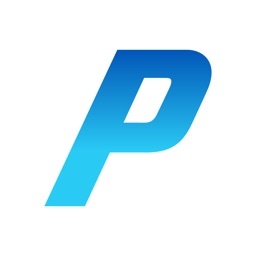 Just download the app, and you’re ready to go! 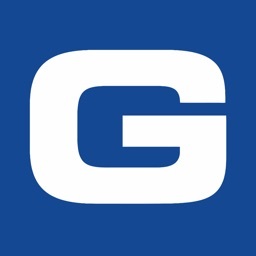 You can do so from the app or at Safeco.com. Then add the policy or policies you’d like to manage online.